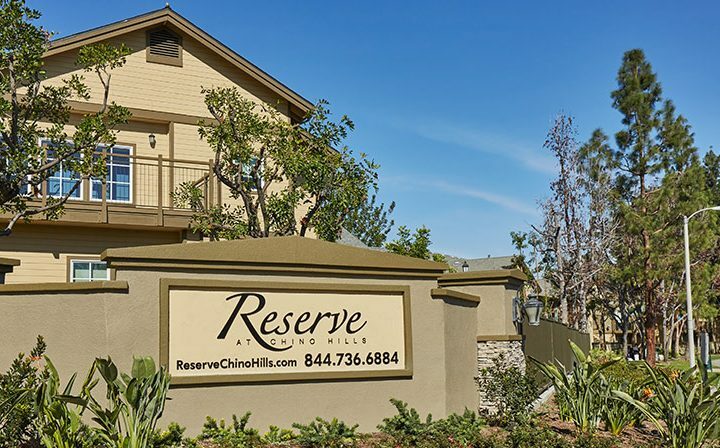 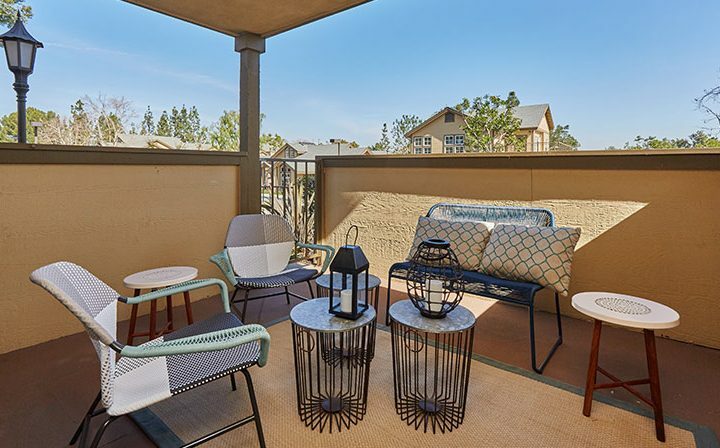 Reserve at Chino Hills offers residents a unique blend of peaceful and serene views combined with a luxurious multifamily community. 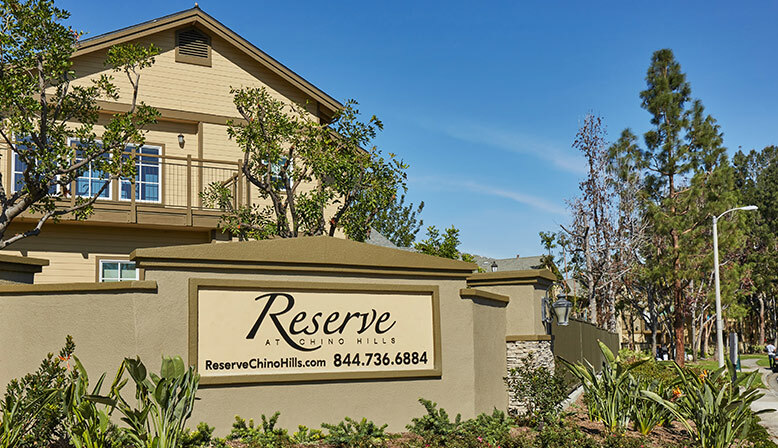 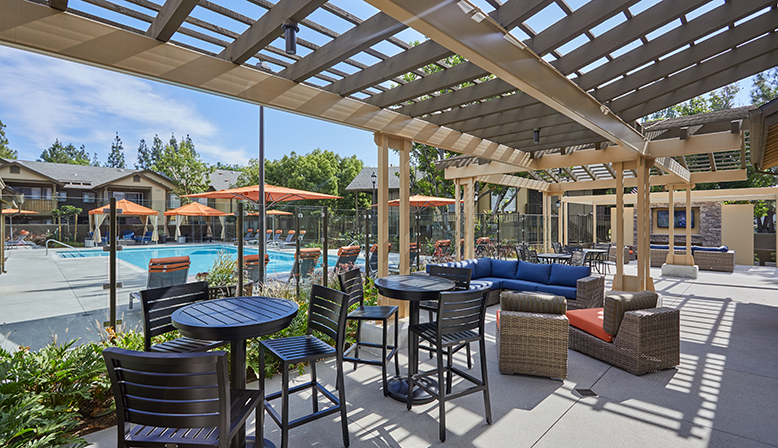 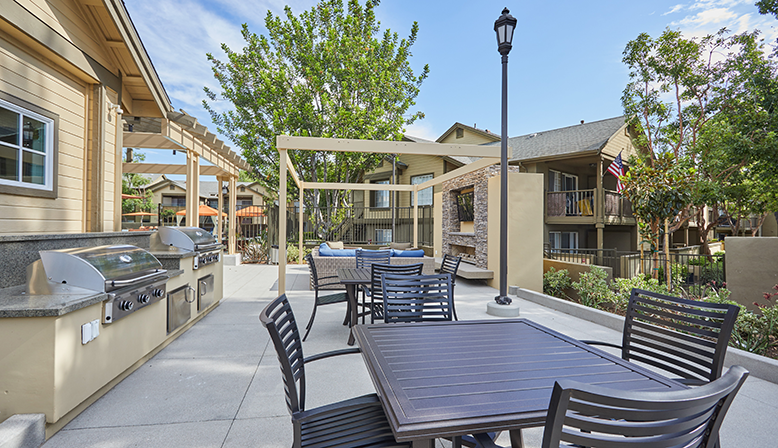 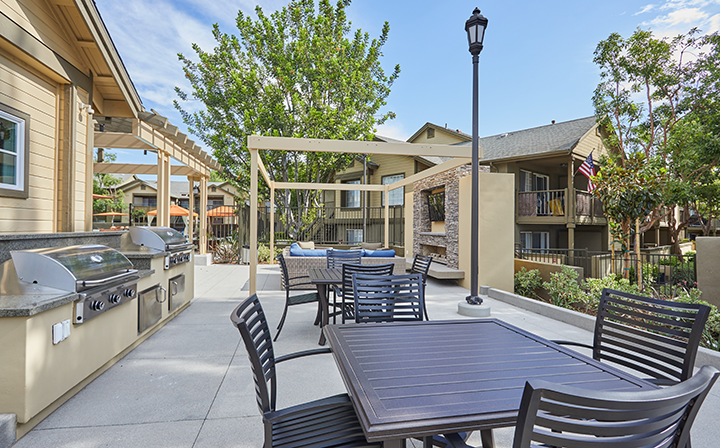 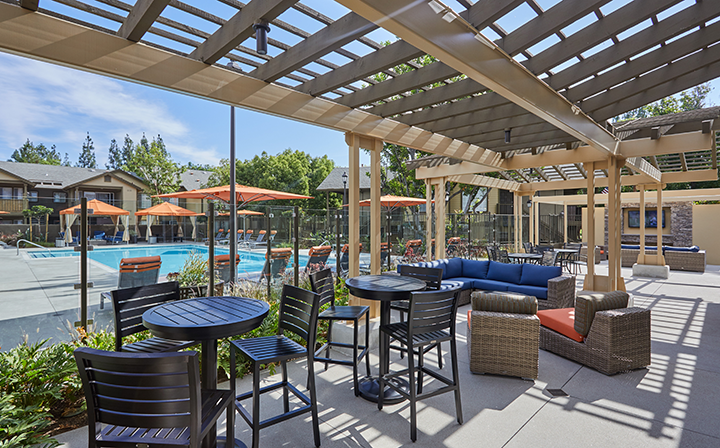 Nestled in the heart of Chino Hills’ finest restaurants and shopping centers, Reserve at Chino Hills accommodates every craving and desire. 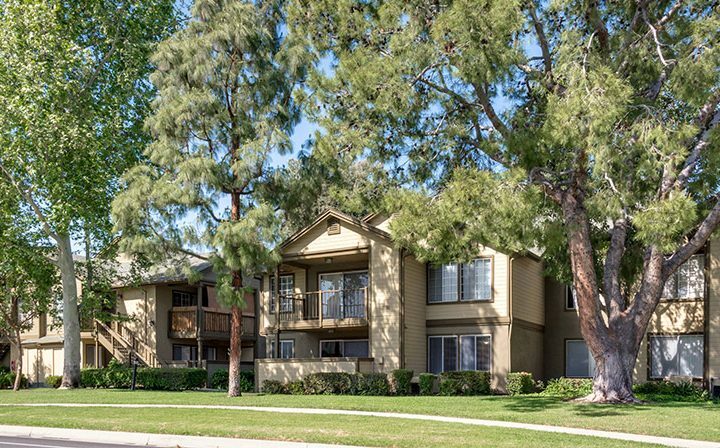 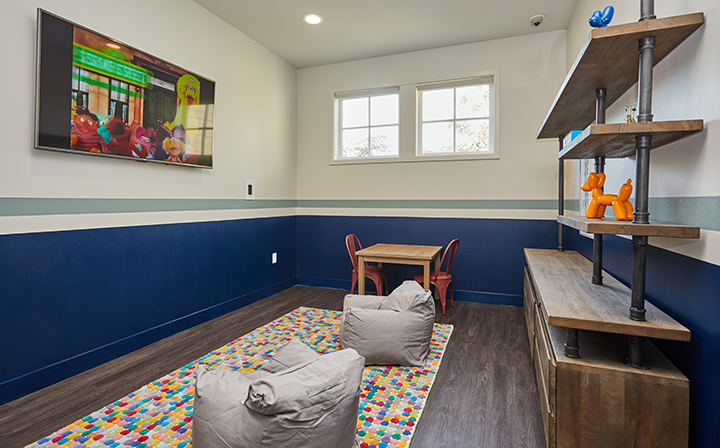 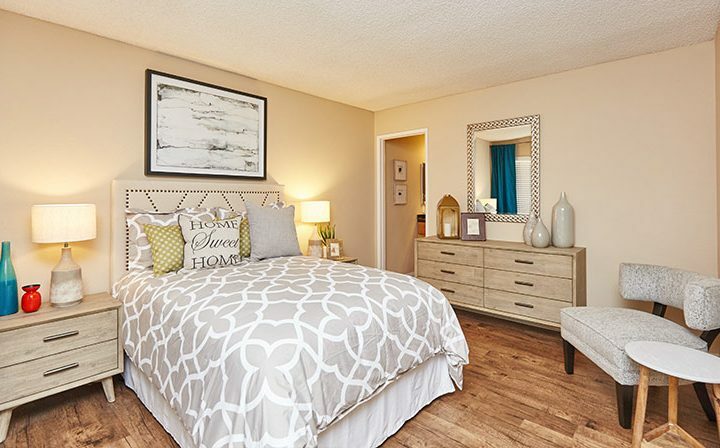 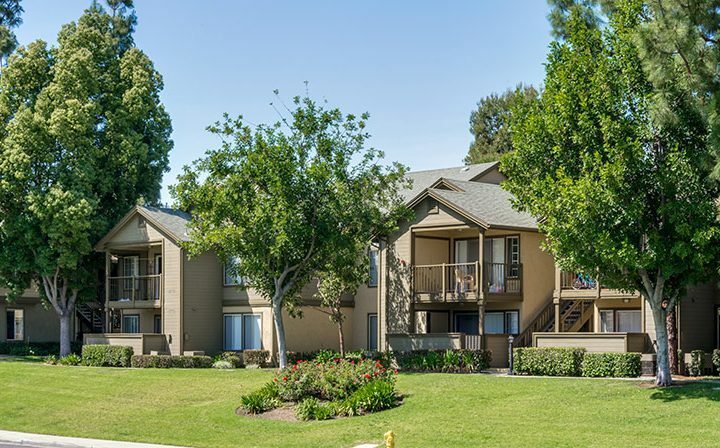 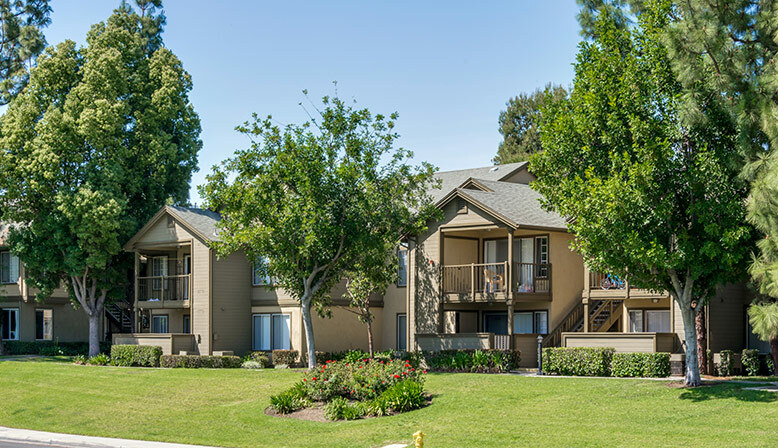 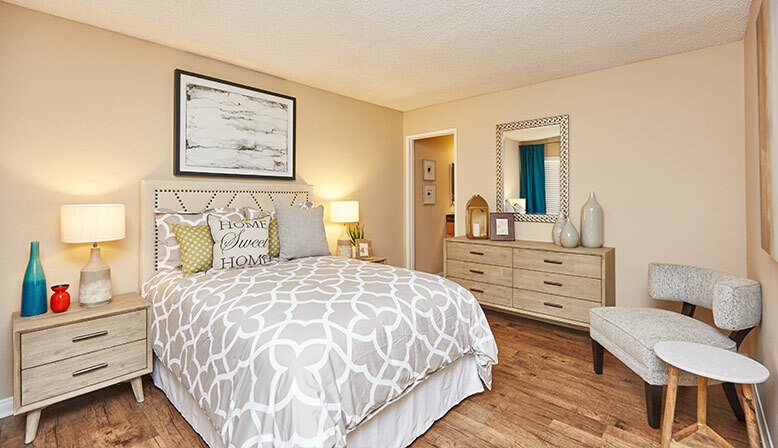 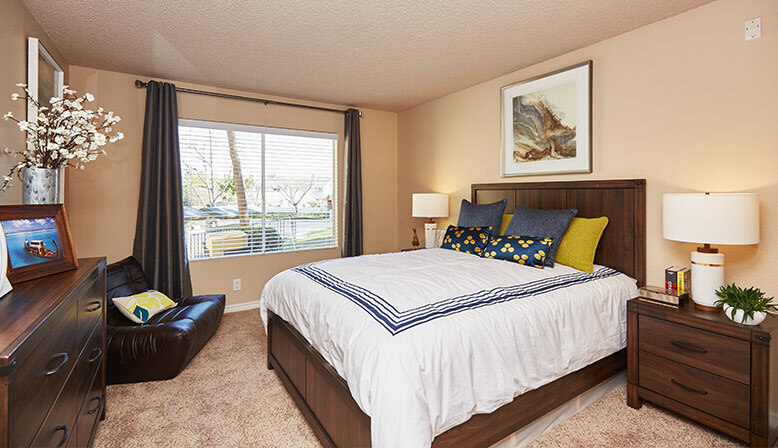 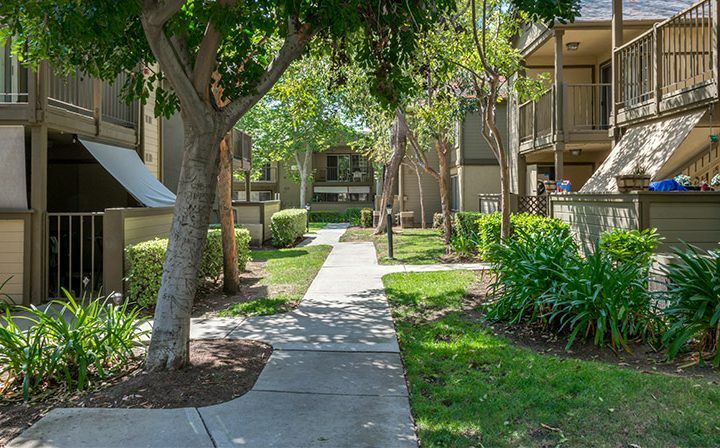 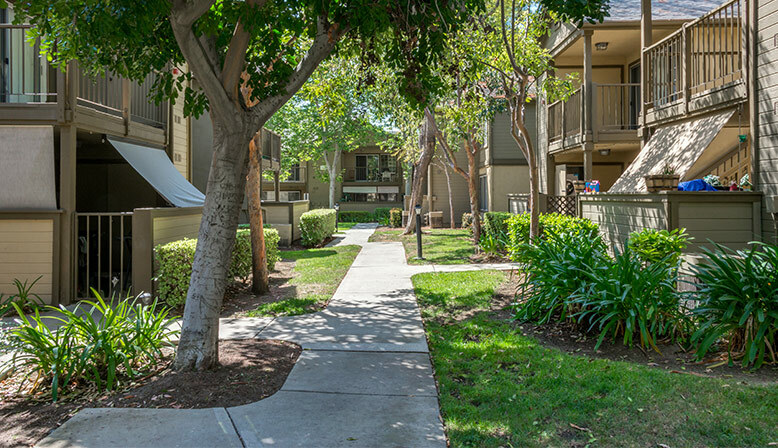 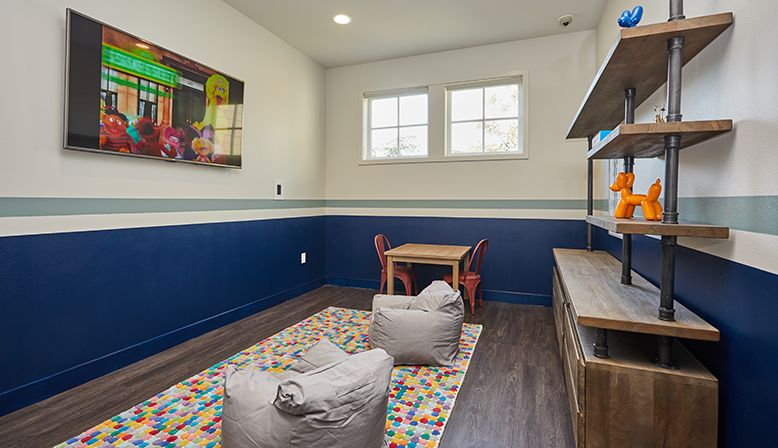 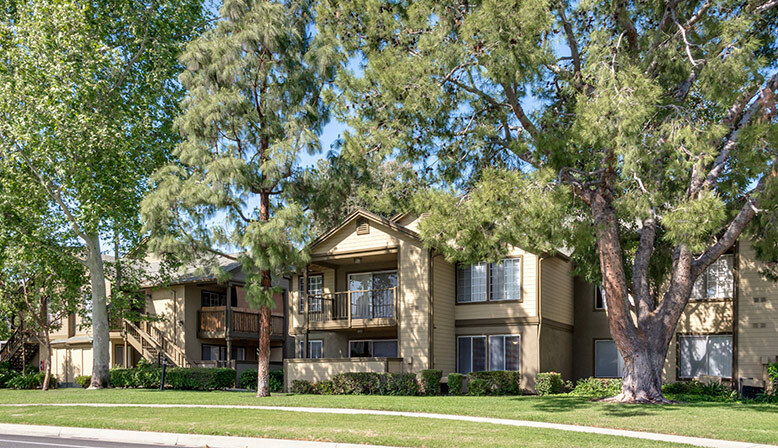 Our ideal locations allows families to gain access to the thriving Chino Valley Unified School District, as well as provide easy access to the 71 freeway for commuters. 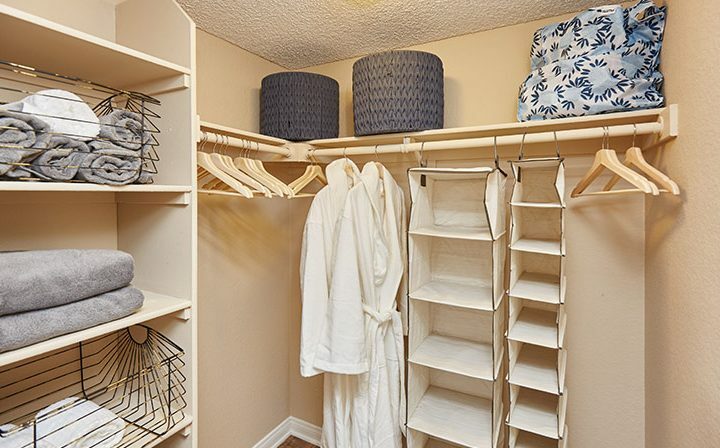 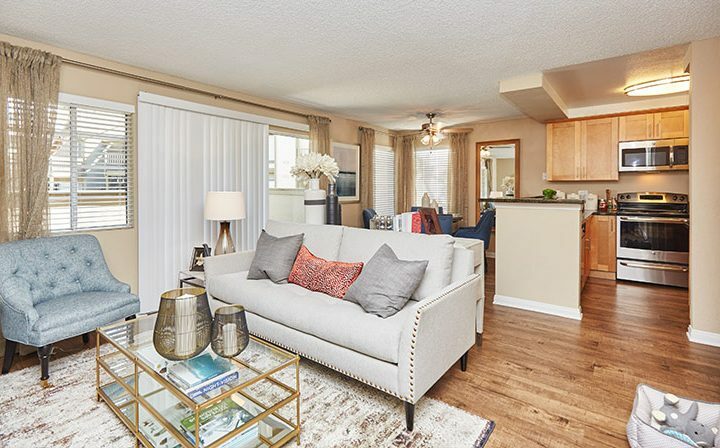 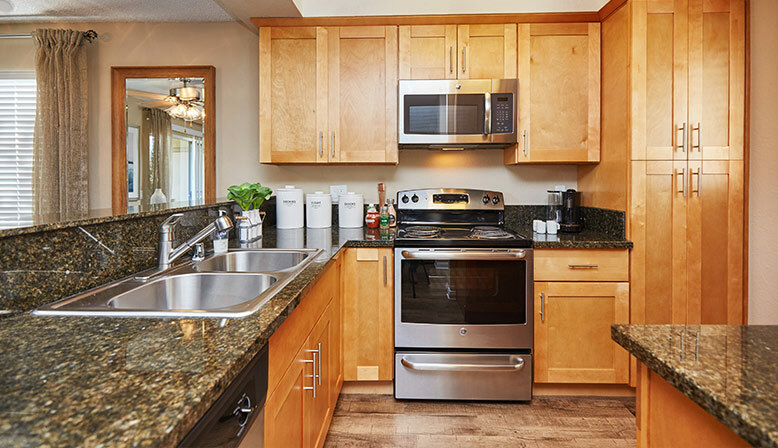 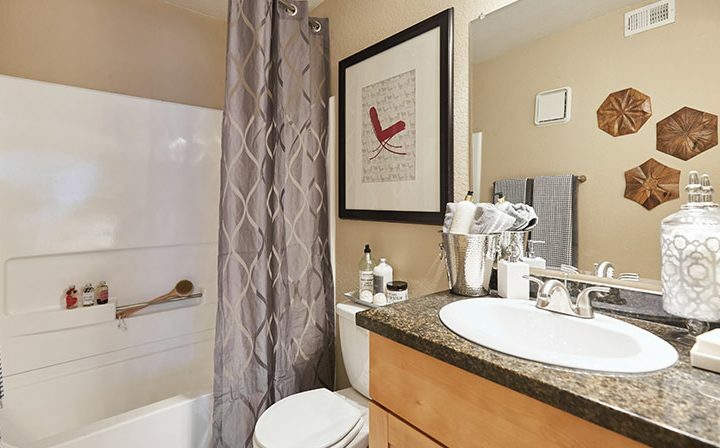 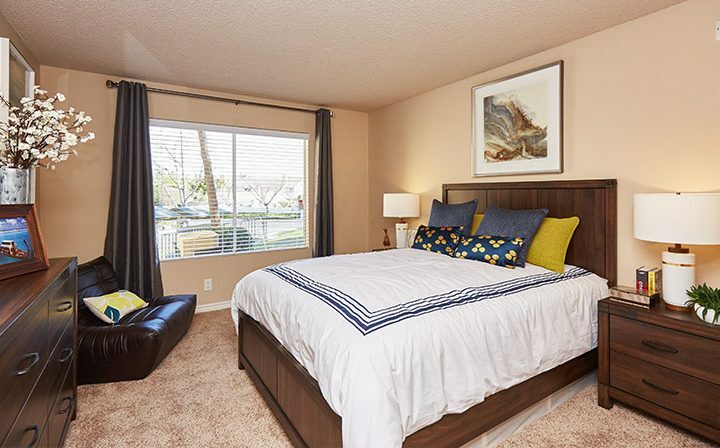 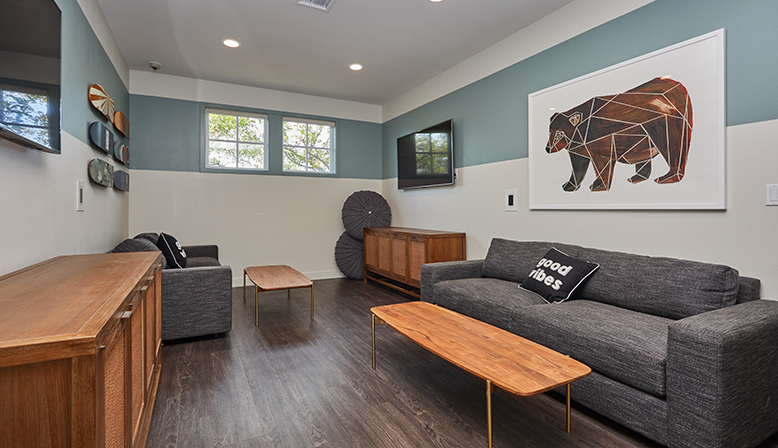 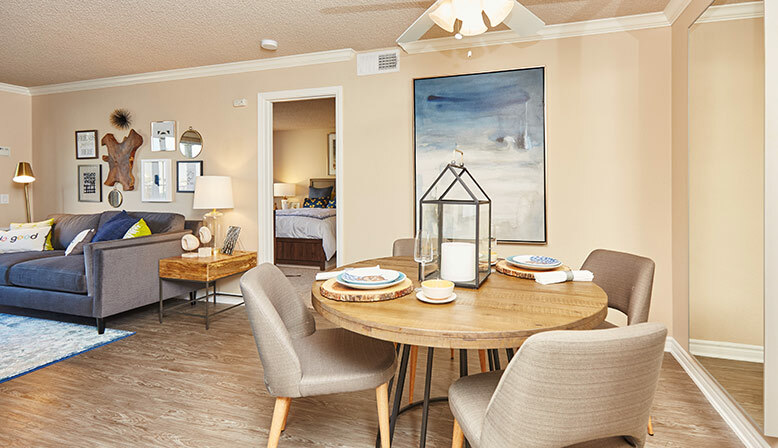 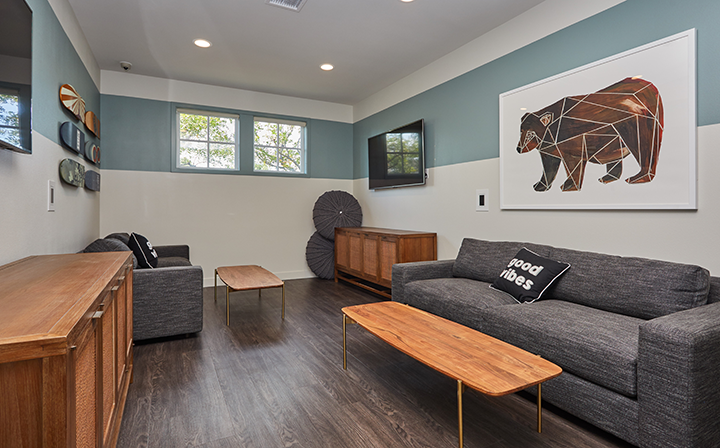 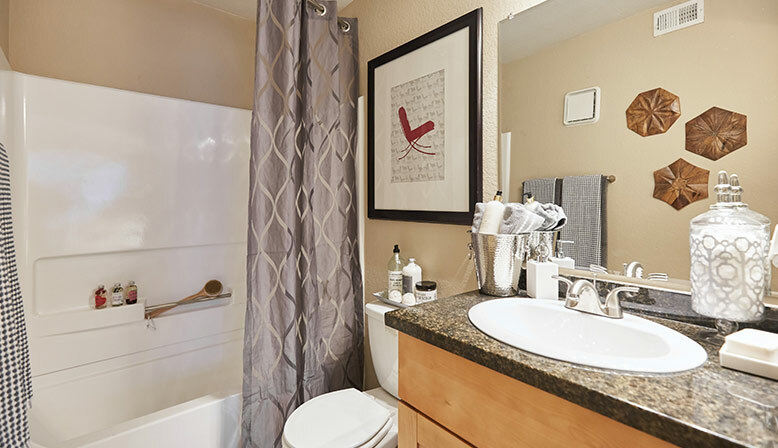 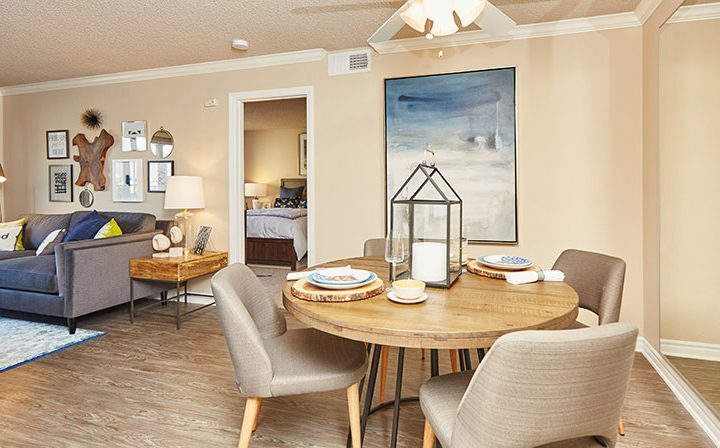 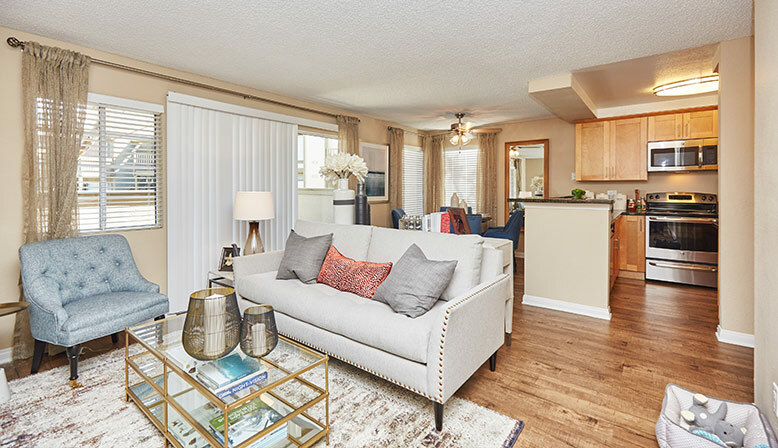 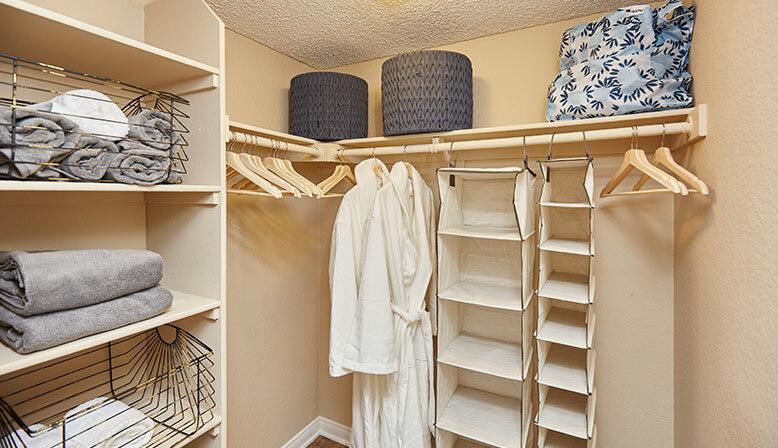 Inviting floor plans offer many luxurious amenities including wood grain finished cabinets, an electric range and oven, walk in closets, washer/dryer hook-up and lovely balconies. 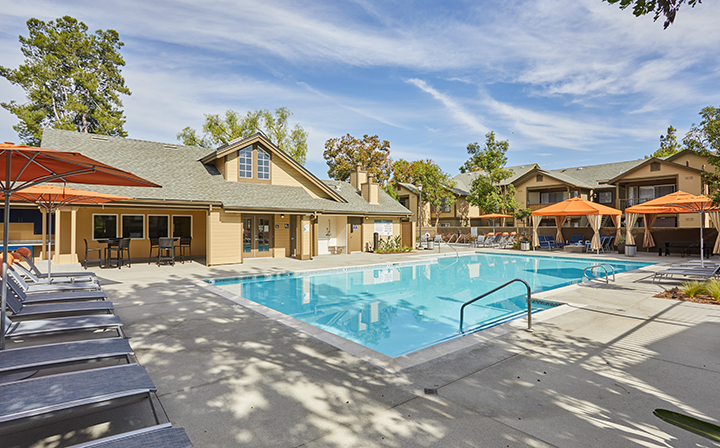 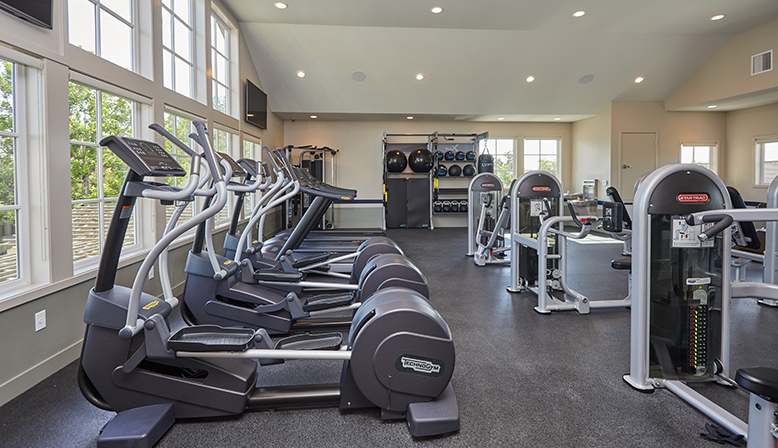 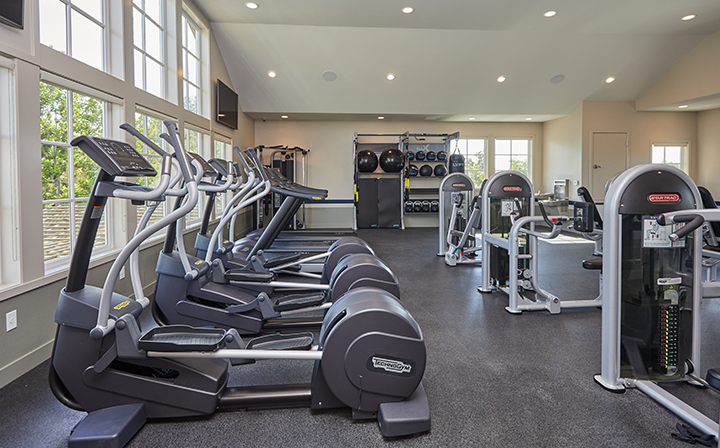 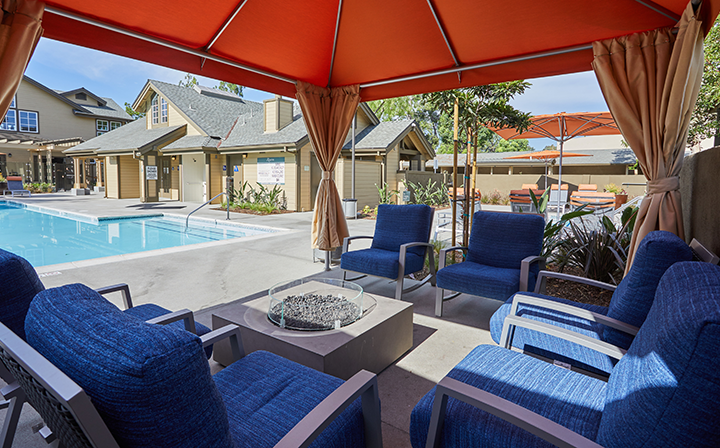 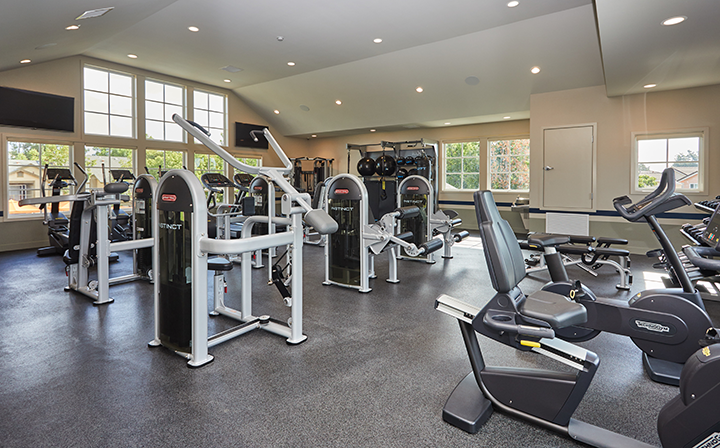 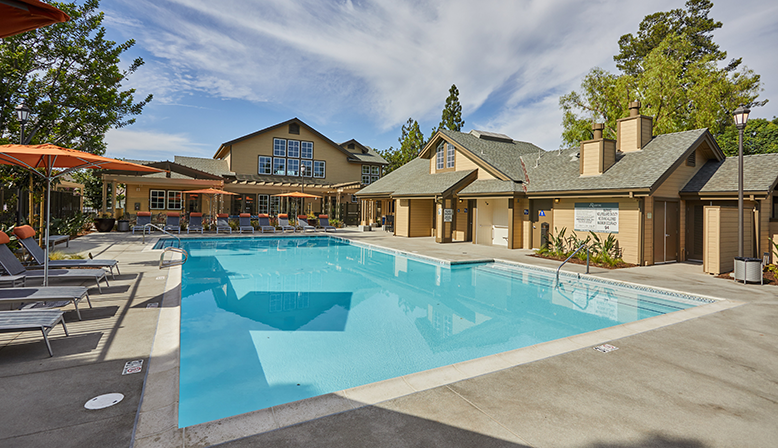 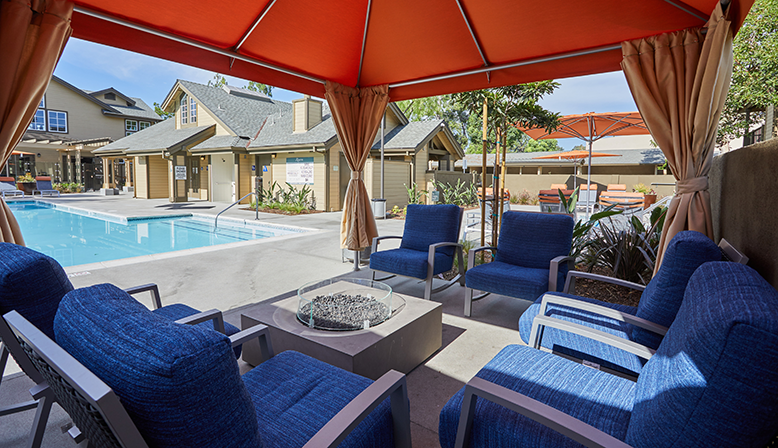 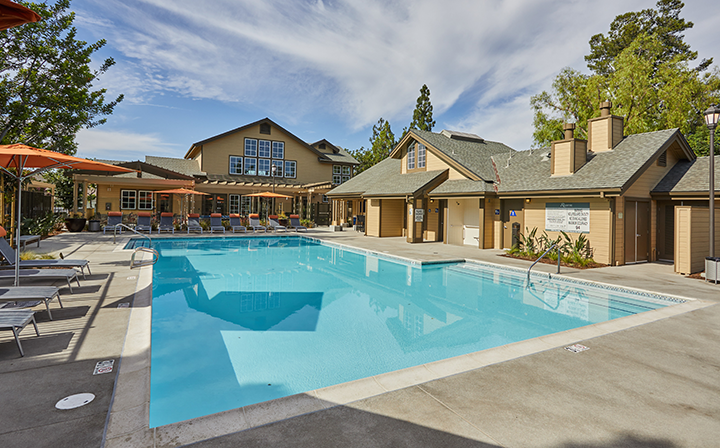 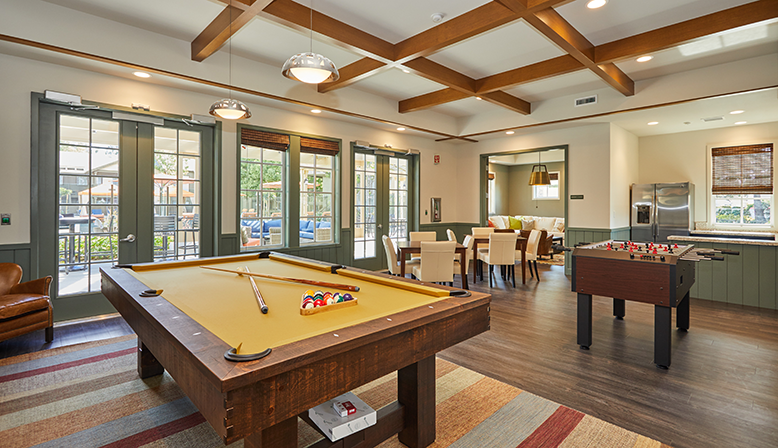 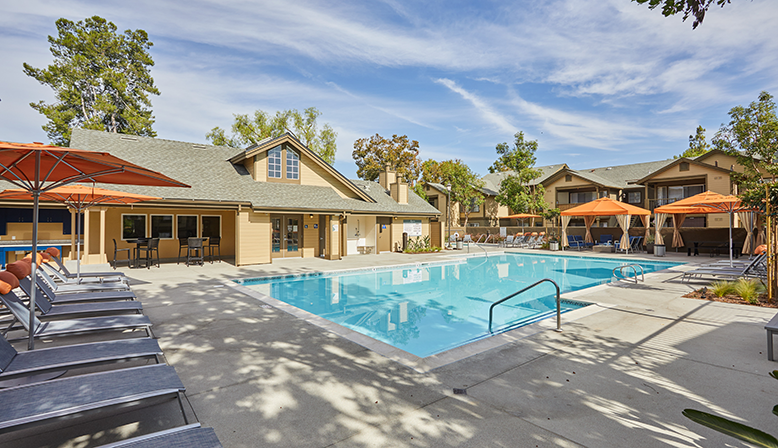 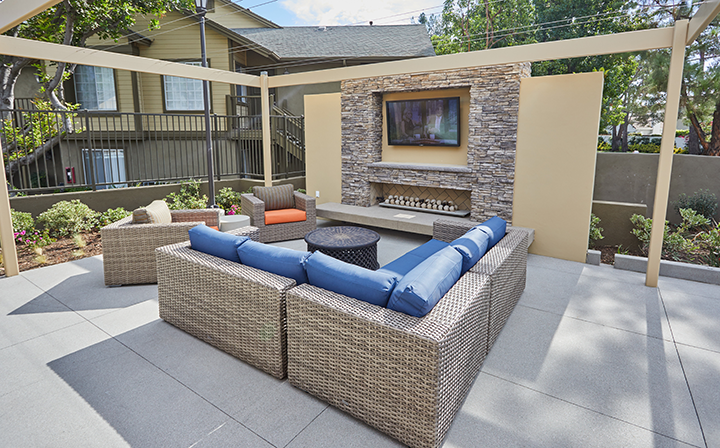 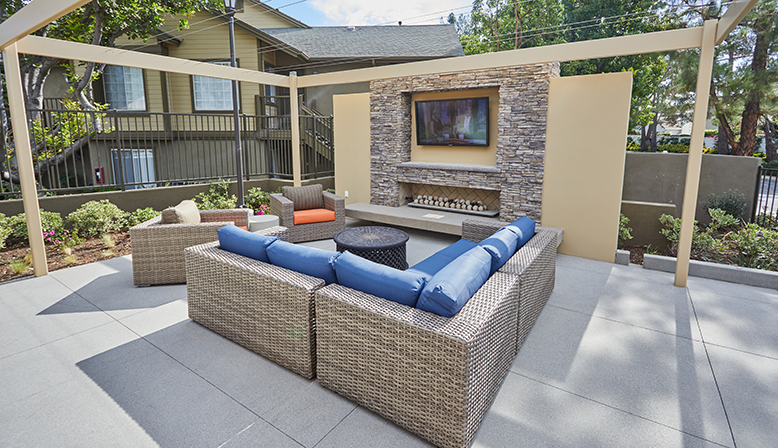 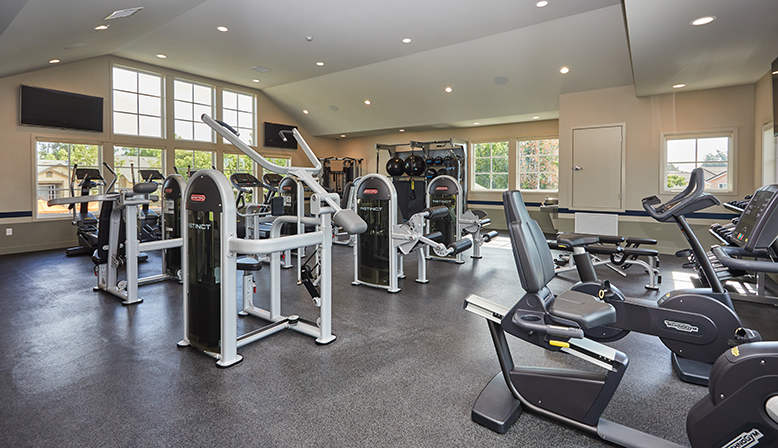 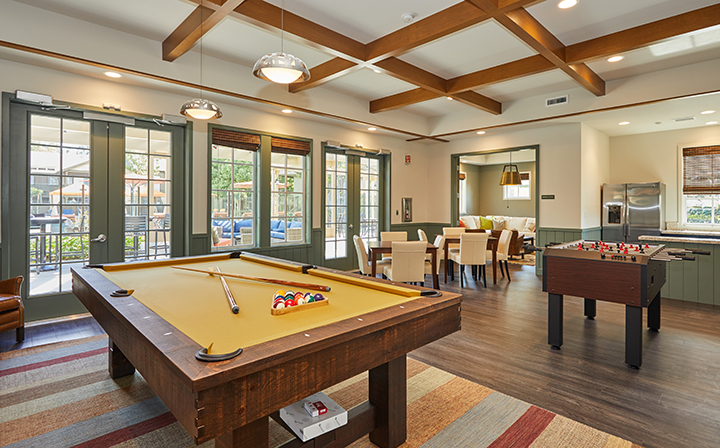 Our community features three swimming pools and spas, fitness centers, outdoor BBQ and picnic areas, as well as exquisite landscape design and maintenance that surrounds the entire property. 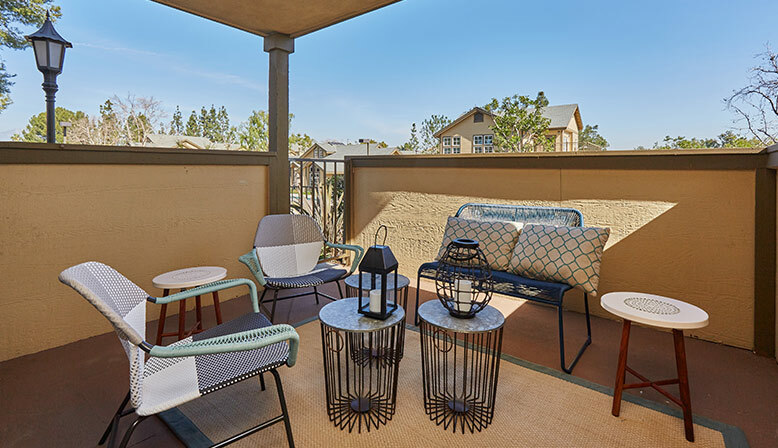 Reserve at Chino Hills is where nature combines with an active lifestyle, forming the perfect home for all its residents.